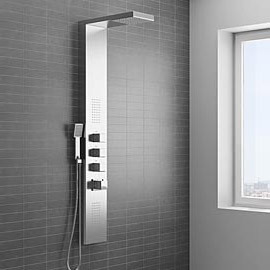 For those who want their bathroom to truly stand out then our stunning selection of shower towers & panels will definitely be of interest. These attention grabbing upgrades feature stunning, contemporary designs that will add a dramatic touch your home. 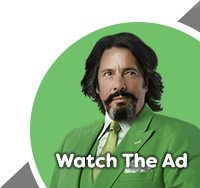 A great investment if you want something a little bit more unique; this buying guide will take a more in-depth look at what?s available. 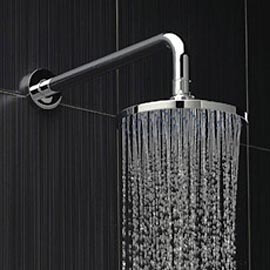 What actually is a shower tower? 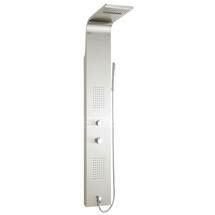 Shower towers & panels offer a more luxurious way to upgrade your bathroom. Typically they feature a one-piece design which incorporates various functions. 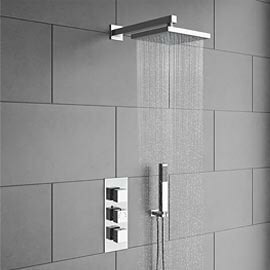 Besides the inset shower head, shower towers tend to include components such as multi-function handsets and body jets to really give you a much more refreshing experience. 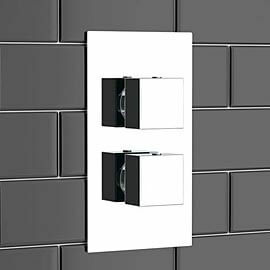 They?re ideal if you want a designer look for your bathroom, coming in various minimalist designs and modern finishes to really make a statement. Will it be right for my bathroom? This will depend on a few different factors really. 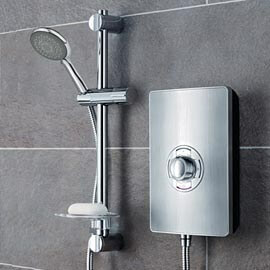 If you?ve got a small bathroom or en-suite that you?re updating for instance then a shower tower or panel probably isn?t going to be the right choice for you as they can take up a little bit of room. They?ll also look a little out of place in more traditionally styled bathrooms so it?s worth keeping that in mind. A shower tower will be a brilliant option if you?re modernising a mid to large sized bathroom as it?ll add style without dominating its surroundings, providing a sleek focal point that will enhance the overall look. Also, please be aware that some shower towers & panels are not suitable for gravity fed tank systems, unless you have a booster pump installed. Victorian Plumbing highly recommends that you use a professional plumber to fit your shower panel for you to ensure a safe installation.